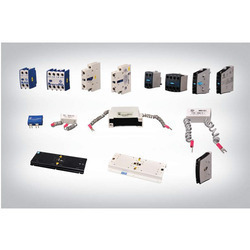 We are a leading Wholesale Trader of dc rotary switches, digital protective relays, digital panel meters, diva solar lantern, control gear mr and 10ka modular devices in l&t range from Surat, India. 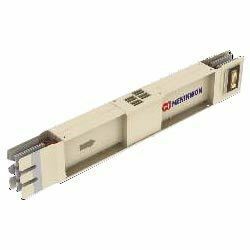 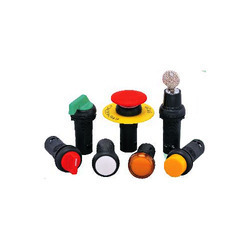 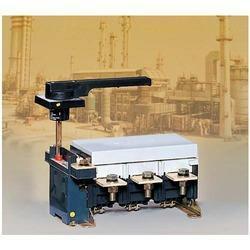 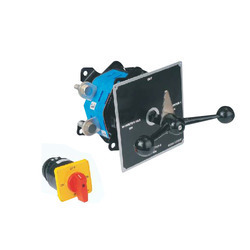 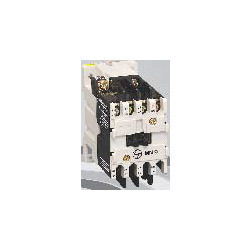 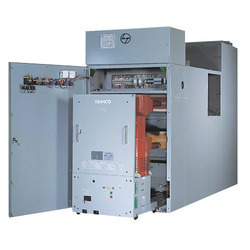 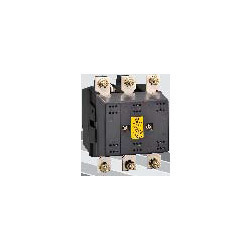 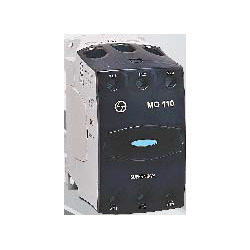 With our vast industrial experience in this domain we are able to provide DC Rotary Switches. 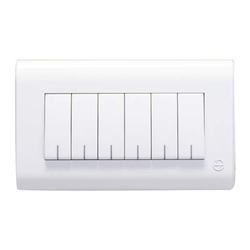 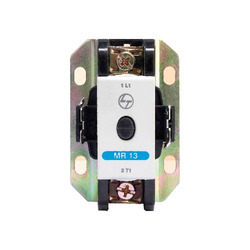 This switch is developed using high grade material and contemporary techniques in compliance to set norms. 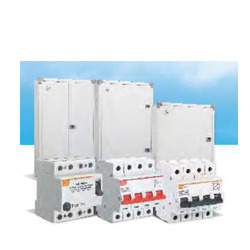 Our offered switch is made available in numerous specifications to choose from. 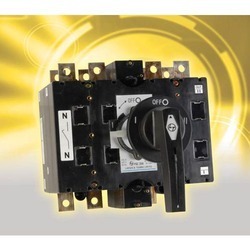 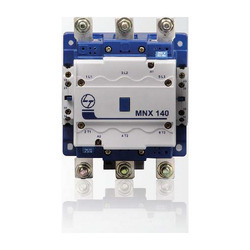 We offer this switch to our customers at affordable price in stipulated time frame. 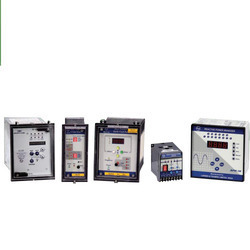 In order to meet the various requirements of the clients we are providing Digital Protective Relays. 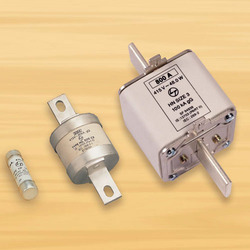 The relay offered by us is developed using premium grade material and ultra-modern techniques in fulfillment with industry standards. 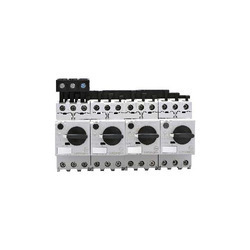 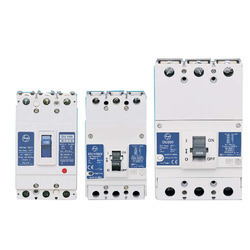 Our relay is provided in different specifications as per the information laid down by our clients. 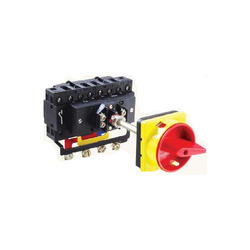 This relay is checked from our side in order to ensure its flawlessness before dispatching to customers. 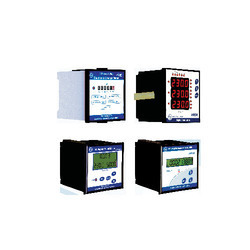 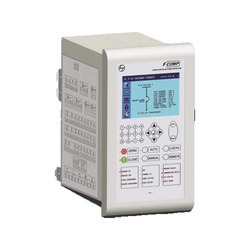 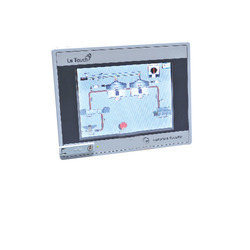 We are the renowned organization highly engaged in offering superior quality Digital Panel Meters. The offered panel meter is developed by using best quality material and leading techniques keeping in mind the set norms. 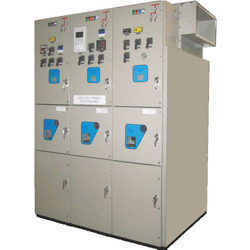 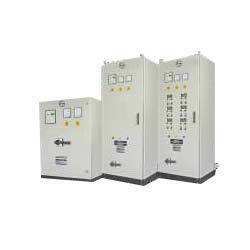 Our offered panel meter comes in different sizes and other related specifications to meet the exact demand of our customers in specified manner. 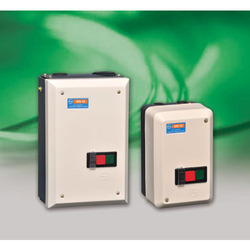 We are giving this panel meter at market leading prices on promised time. 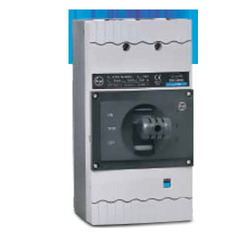 To fulfill the requirements of honorable clients, we are able to provide Diva Solar Lantern. 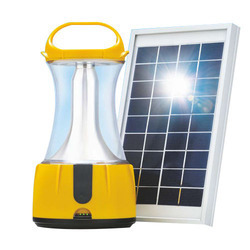 The offered solar lantern provides light at night and recharges using the sunlight. 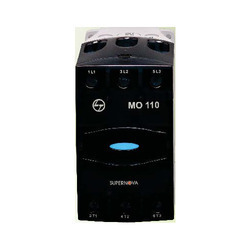 This solar lantern is developed by using high grade material under the supervision of experts. 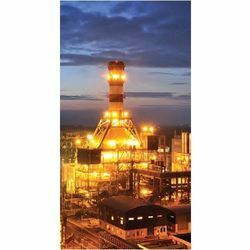 Our offered solar lantern is available in diverse specifications from us according to the variegated requirements of customers. 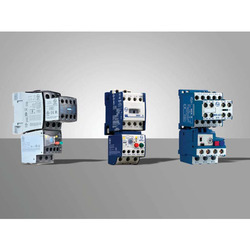 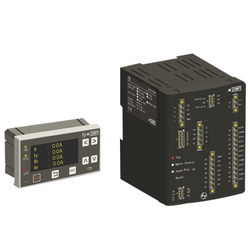 Looking for Electrical Automations ?